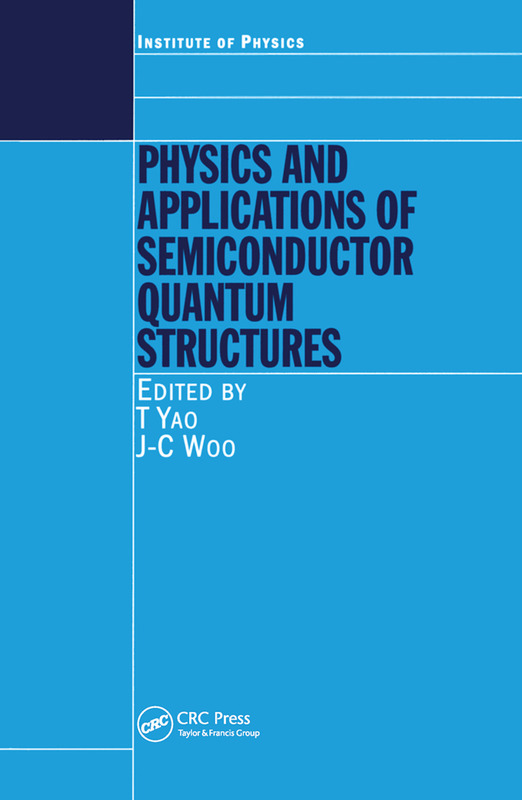 Written by international experts, Physics and Applications of Semiconductor Quantum Structures covers the most important recent advances in the field. Beginning with a review of the evolution of semiconductor superlattices and quantum nanostructures, the book explores fabrication and characterization techniques, transport, optical, and spin-dependent properties, and concludes with a section devoted to new device applications. The book allows those who already have some familiarity with semiconductor devices to expand their knowledge into new developing topics involving semiconductor quantum structures. Overviews on Semiconductor Quantum Structures. Growth and Fabrication. Electronic and Excitonic states. Optical Properties and Related Phenomena. Transport Properties and related Phenomena. Spin States, Magnetic Properties and Related Phenomena. Quantum Structure Devices and Applications.